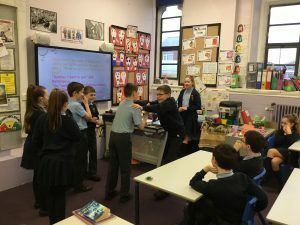 Monday Worship was quite exciting today as water was turned into wine! 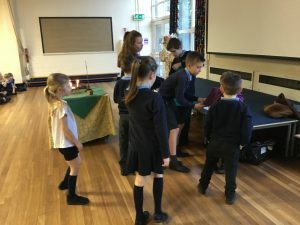 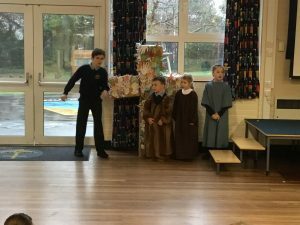 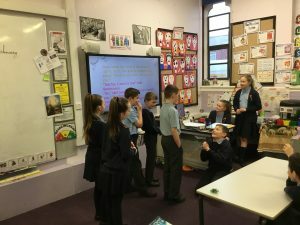 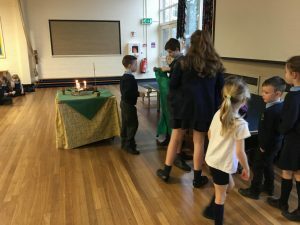 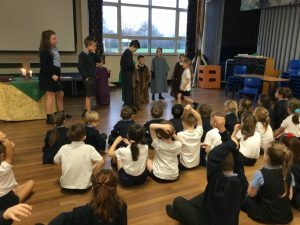 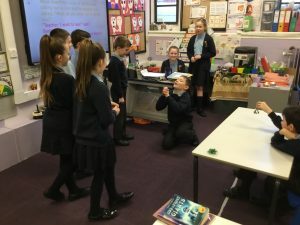 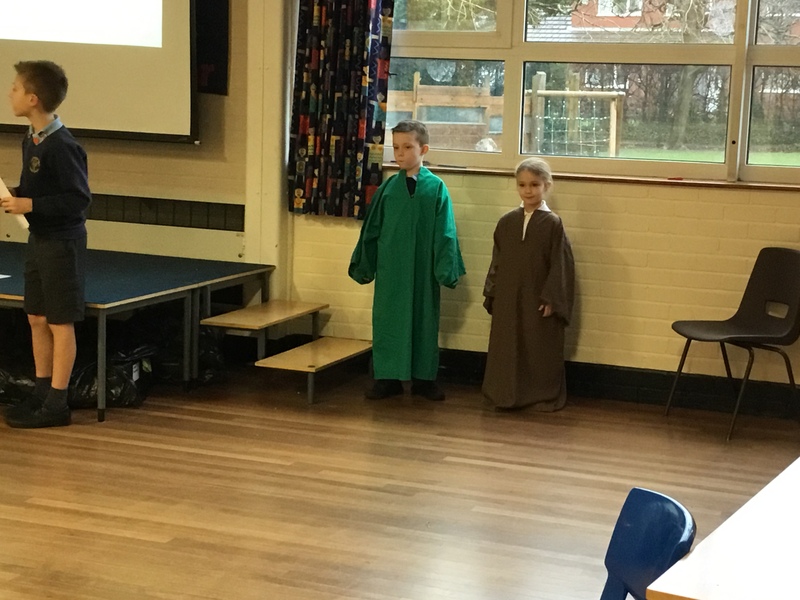 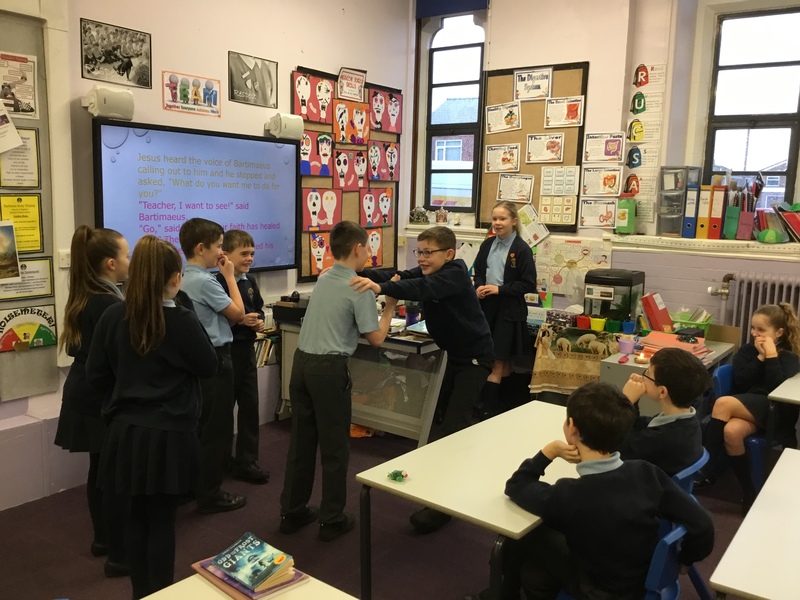 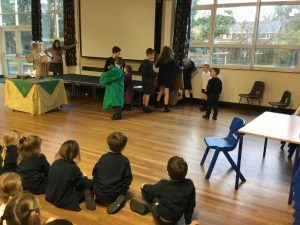 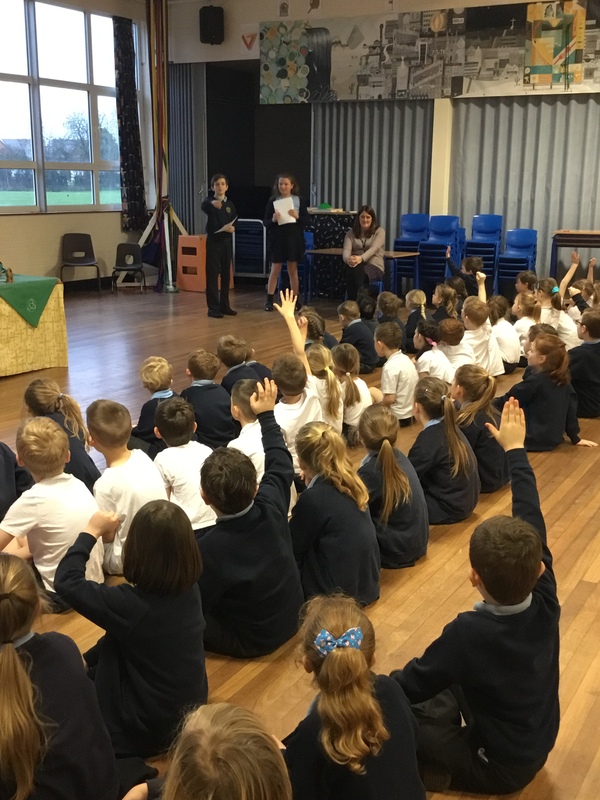 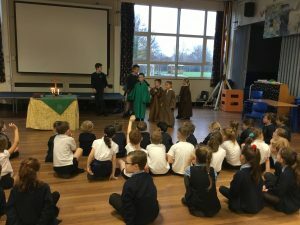 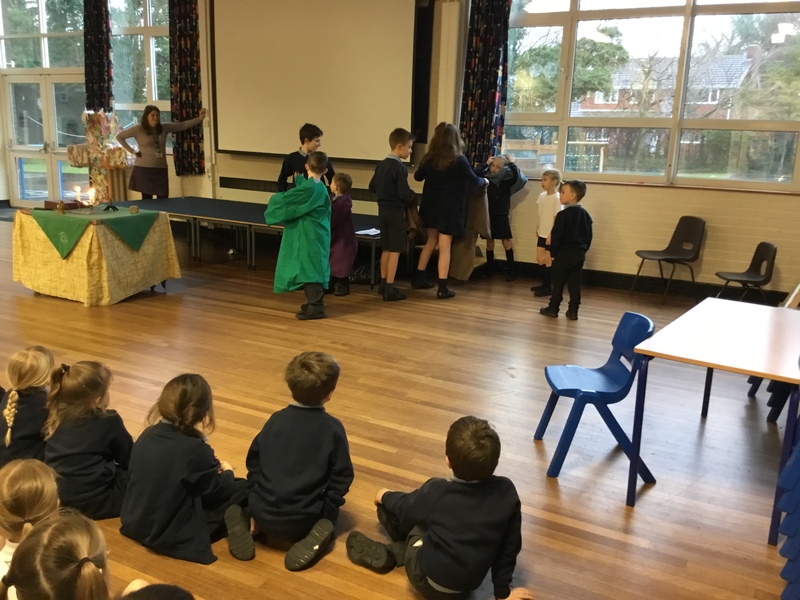 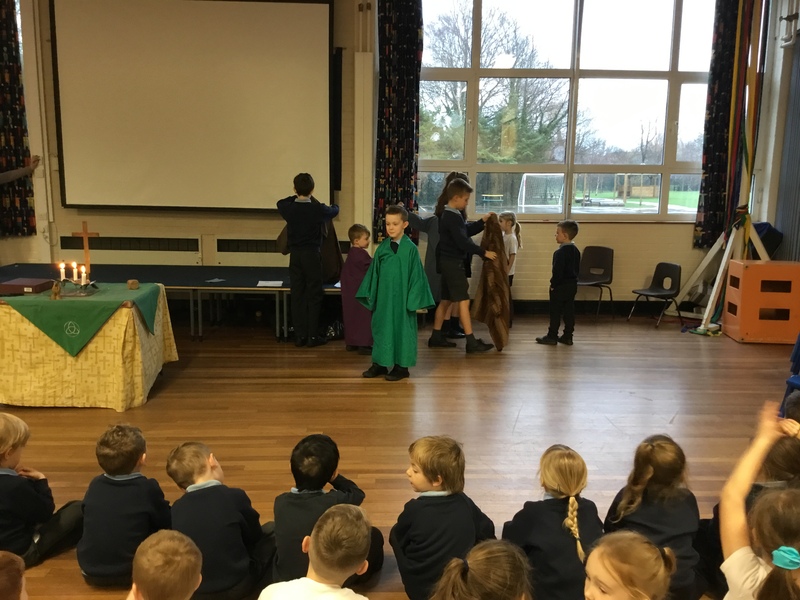 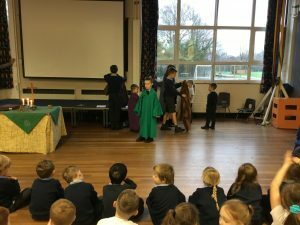 The children acted out the story of the Wedding at Cana. 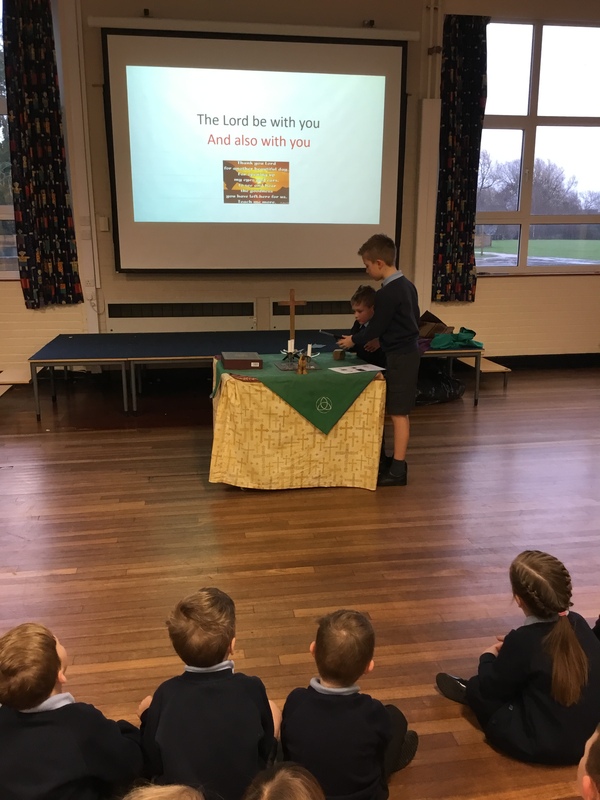 We sang the song “Our God” which mentions this miracle. 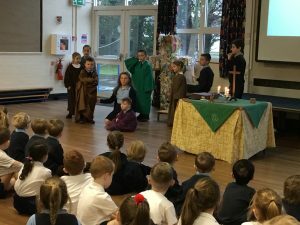 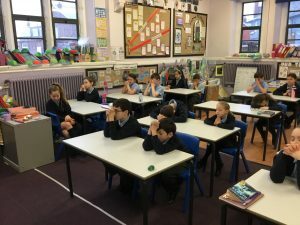 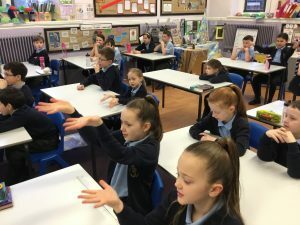 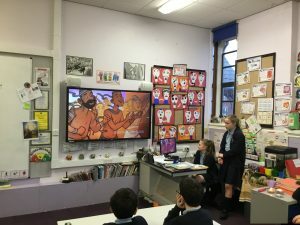 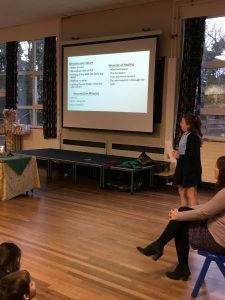 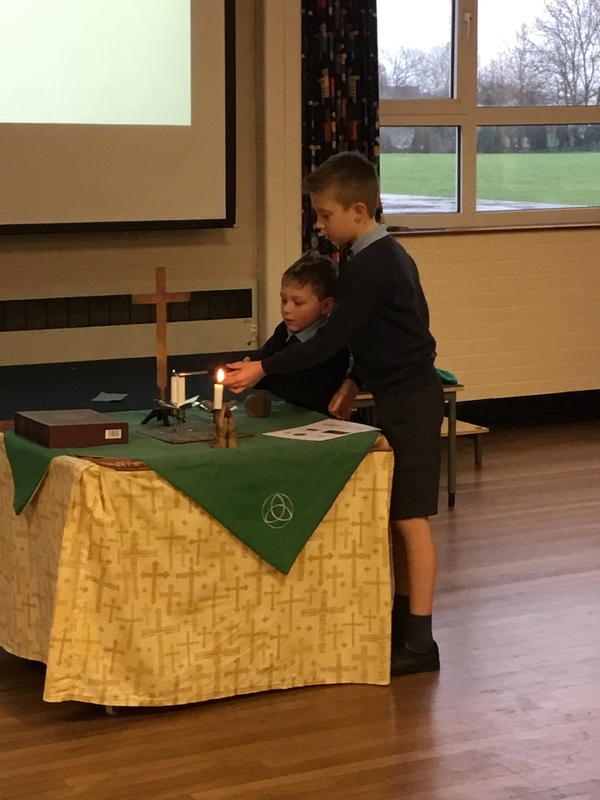 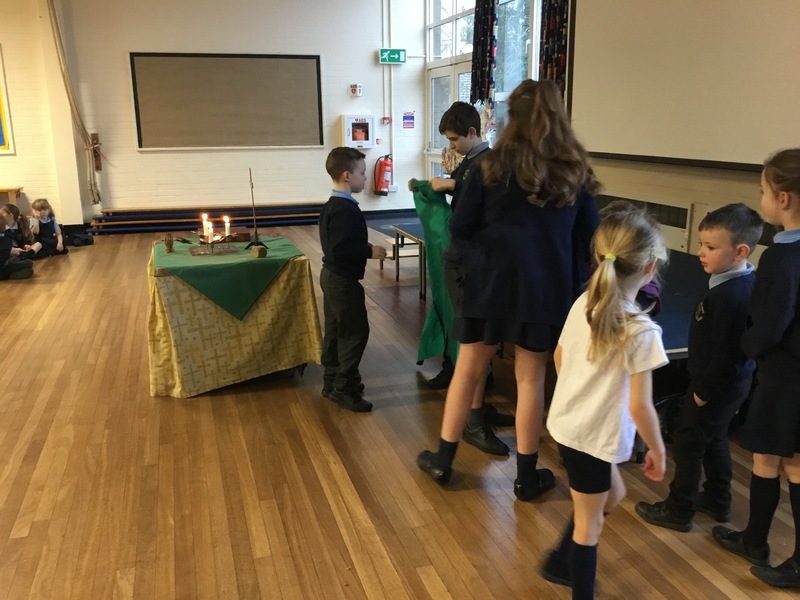 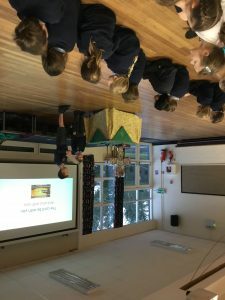 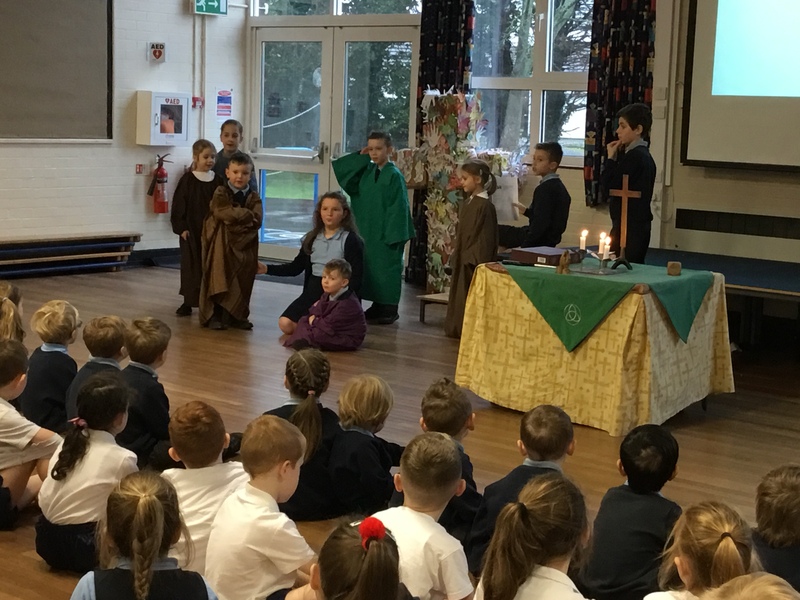 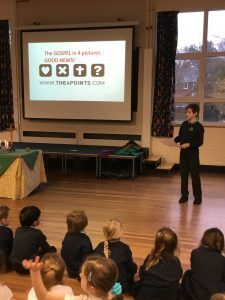 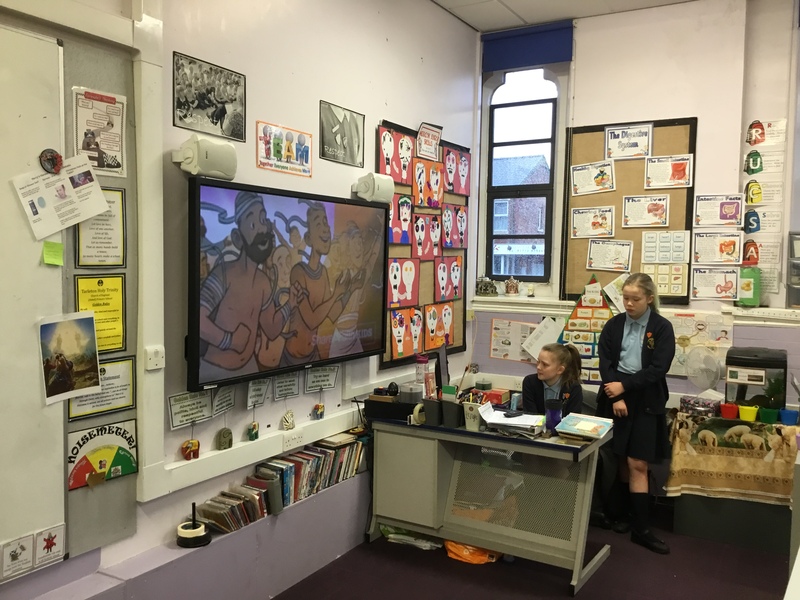 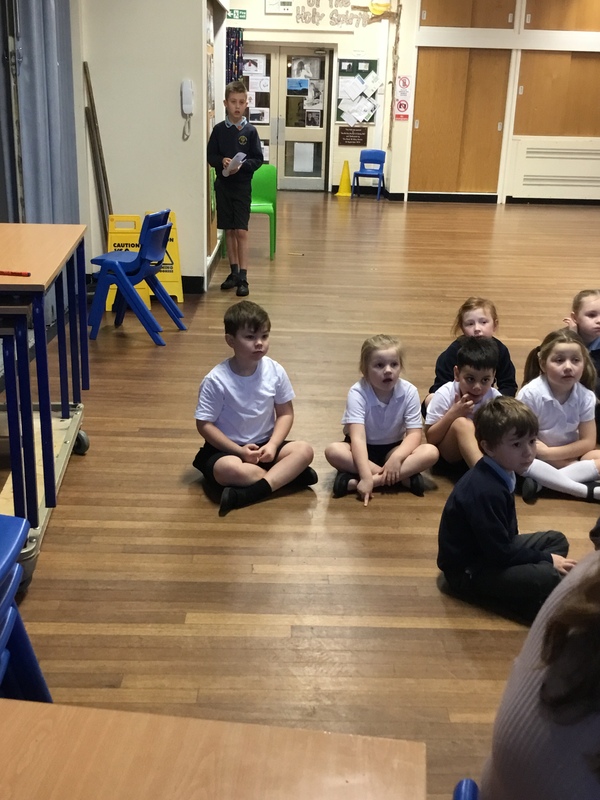 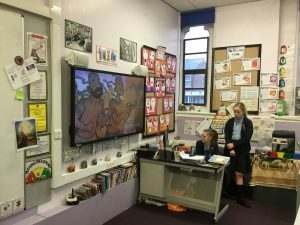 We learnt more about JESUS the Miracle Man and why he did his miracles. 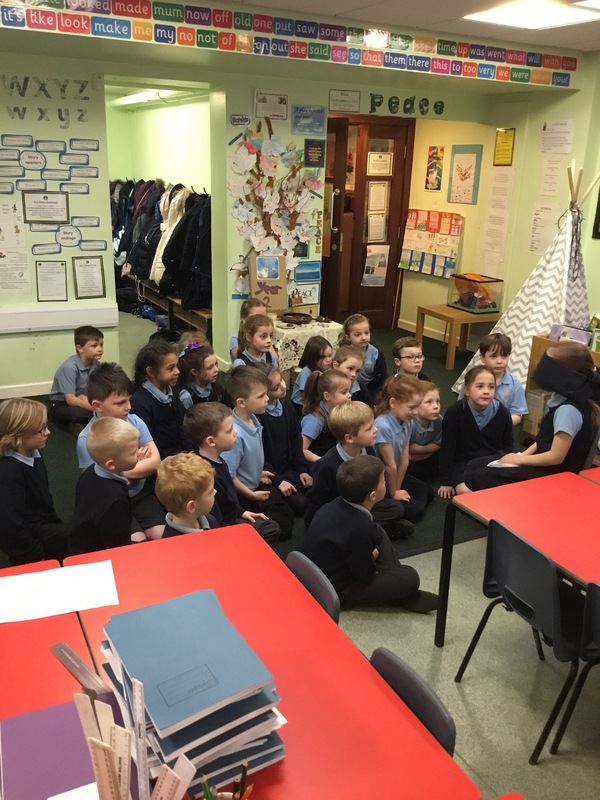 We then acted out the story of the calming of the storm. 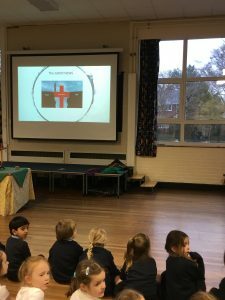 We all helped create the noise of the storm with our bodies and some musical instruments. We finished off by singing “MIRACLE MAN” the song that Jen and Kerry taught us last week. 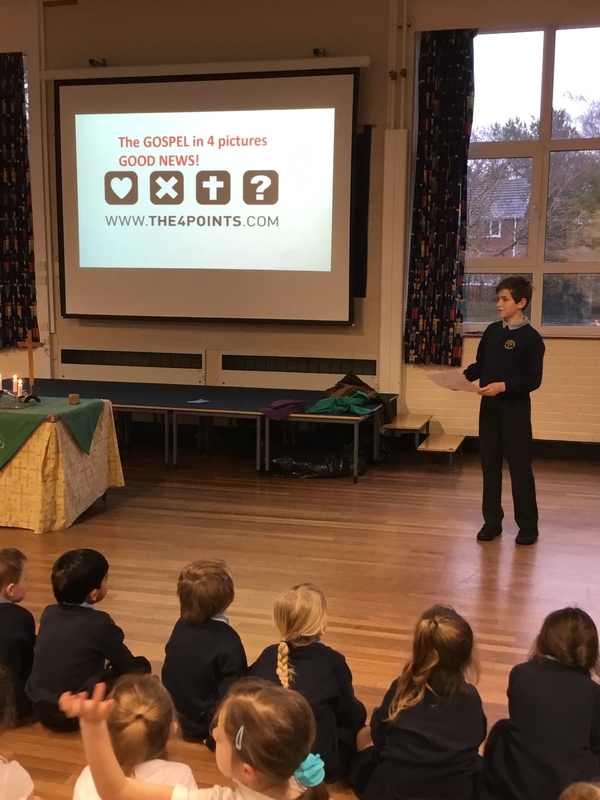 Our Worship and Justice Group have been working hard to plan Thursday’s Worship. 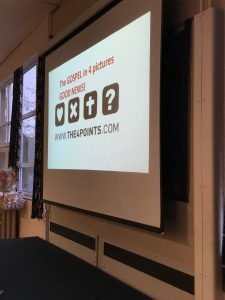 They will discuss some of Jesus’ healing miracles such as Blind Bartimaeus and the 10 Lepers.